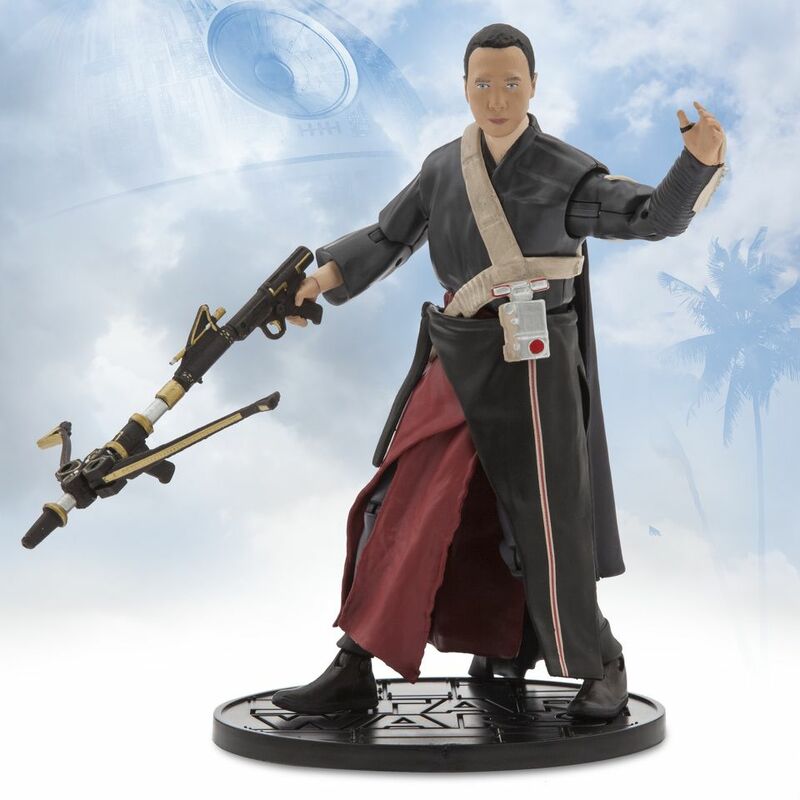 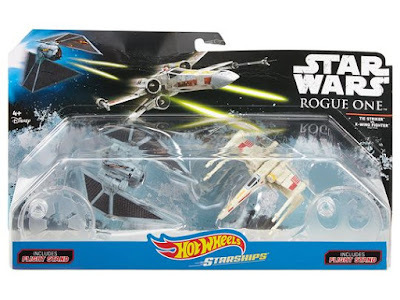 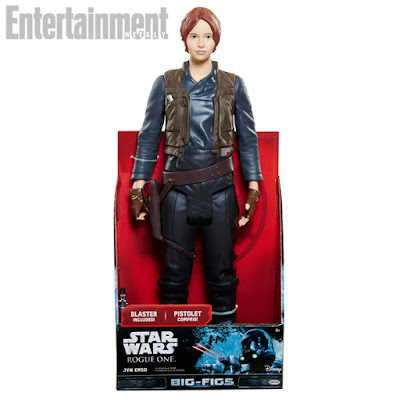 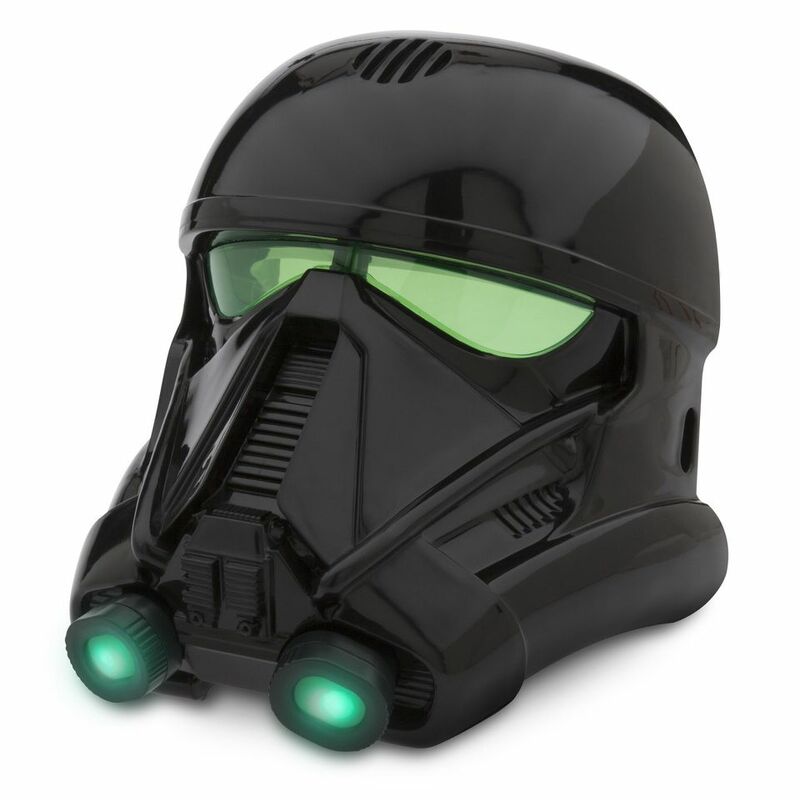 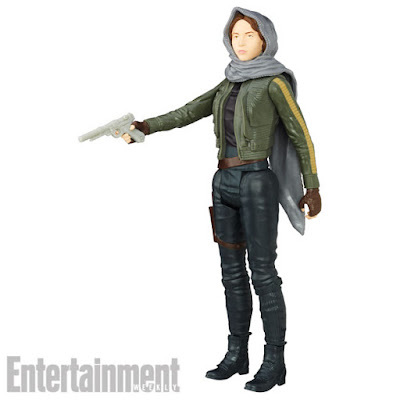 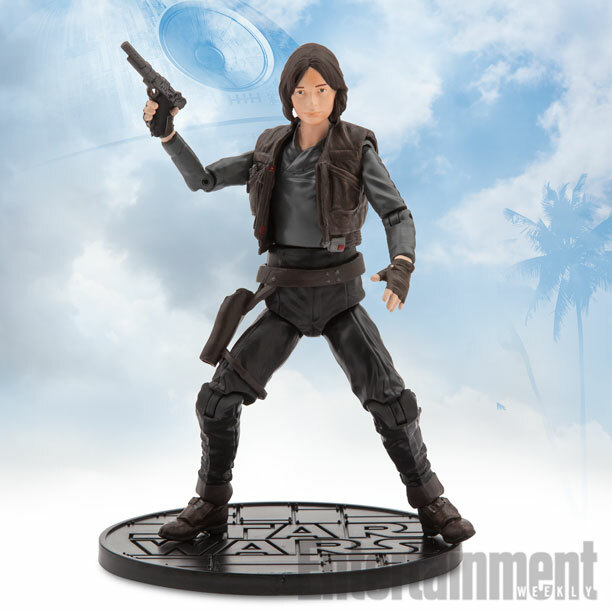 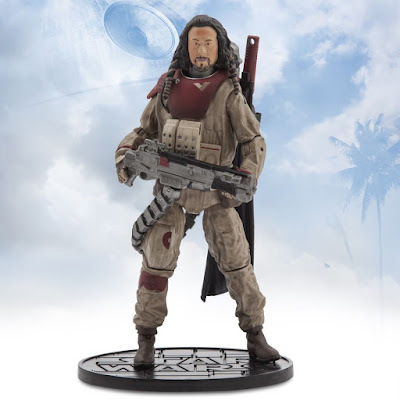 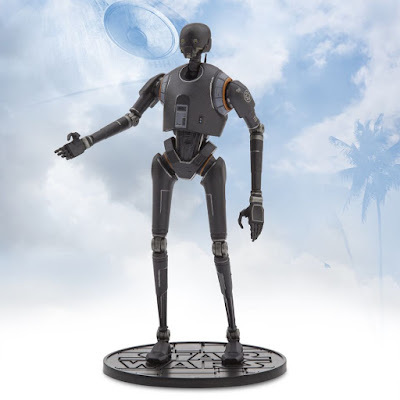 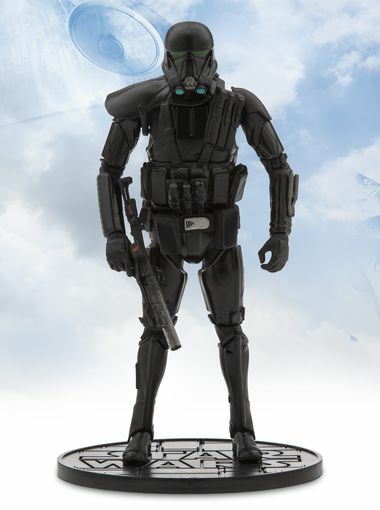 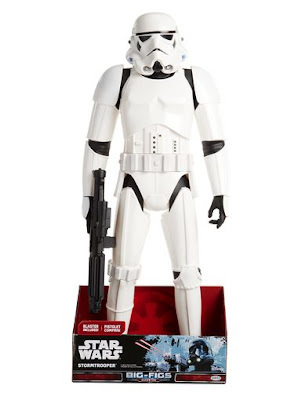 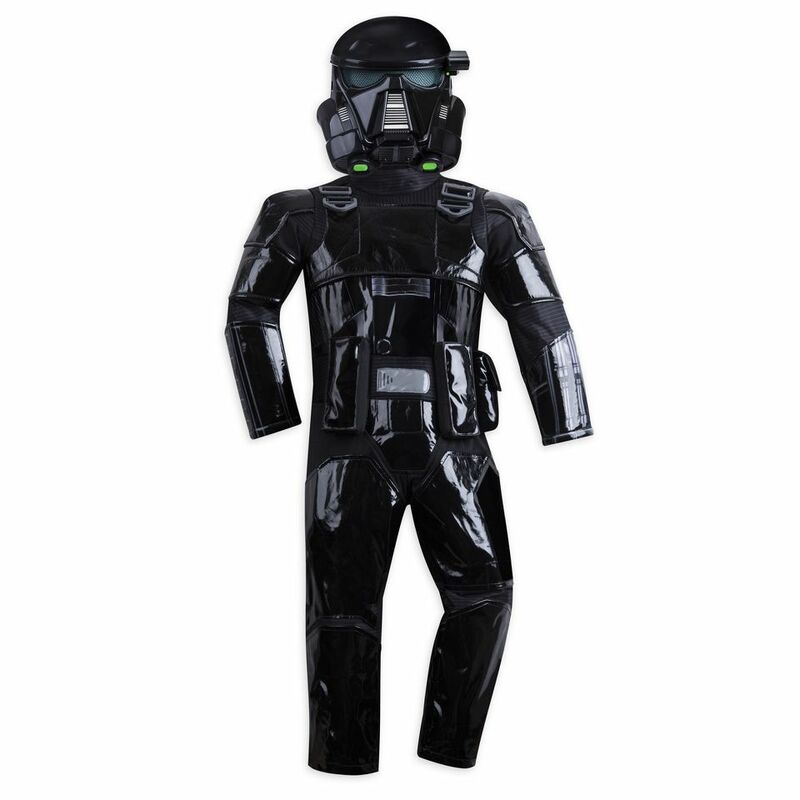 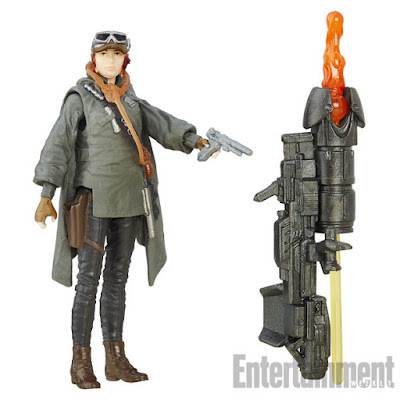 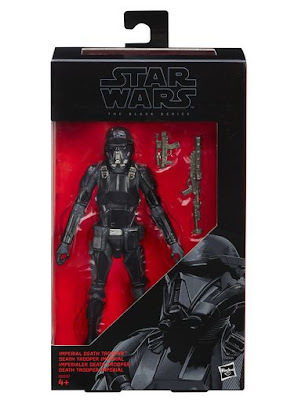 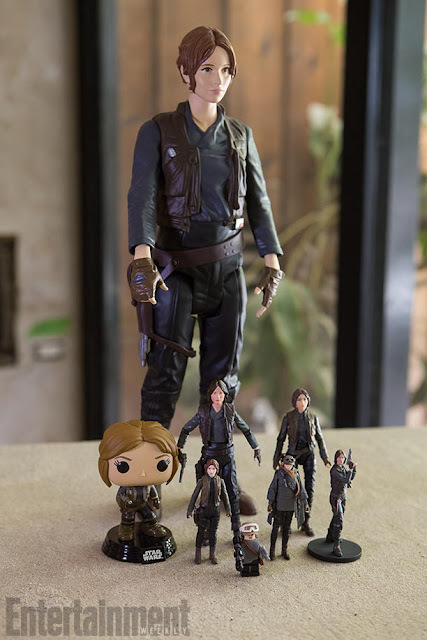 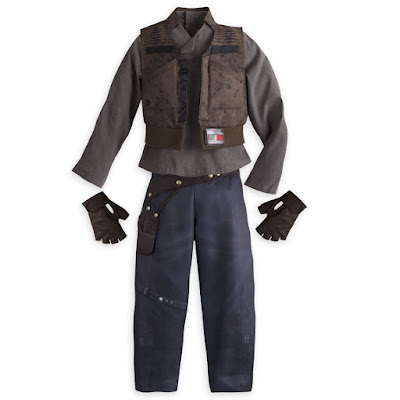 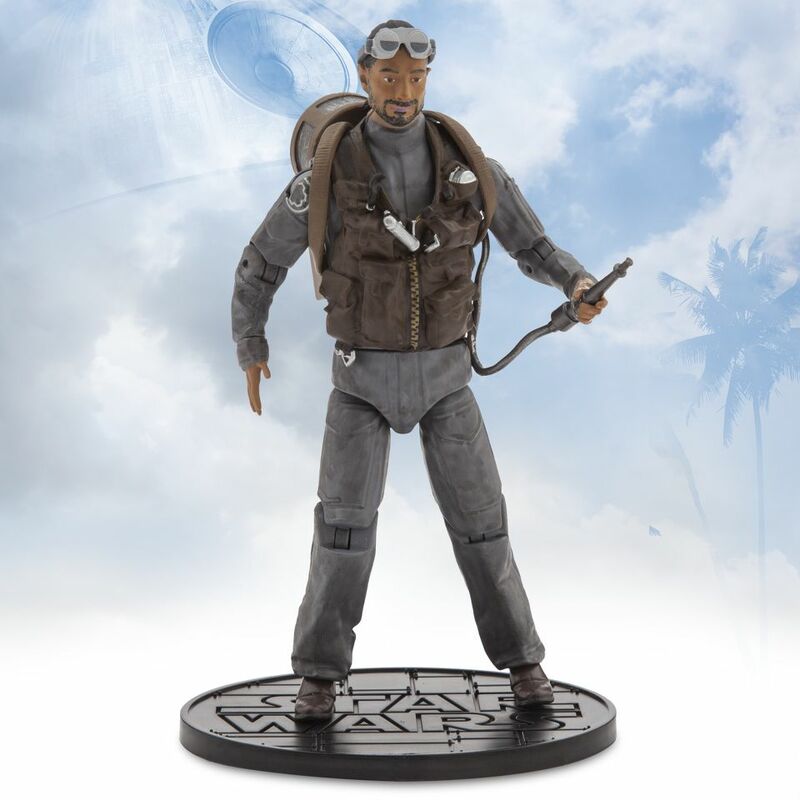 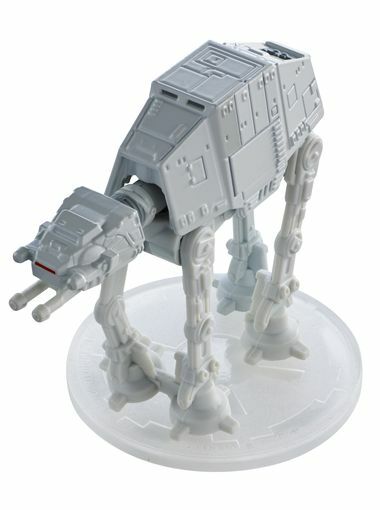 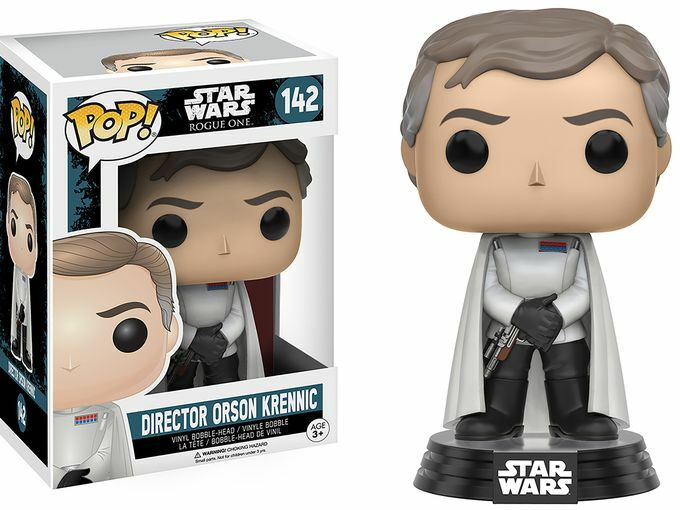 In addition, Entertainment Weekly, USA Today and Yahoo Movies officially revealed a plethora of new Rogue One products and toys. 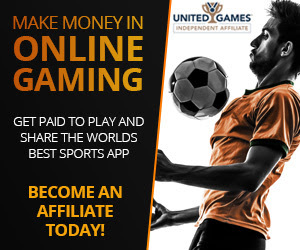 You can check them all out below! 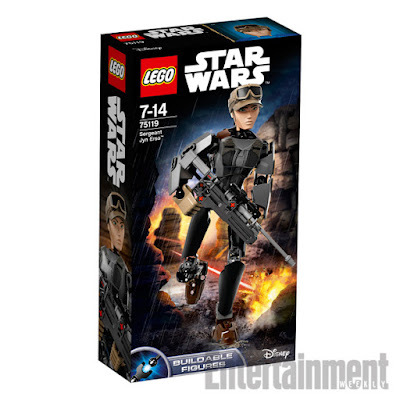 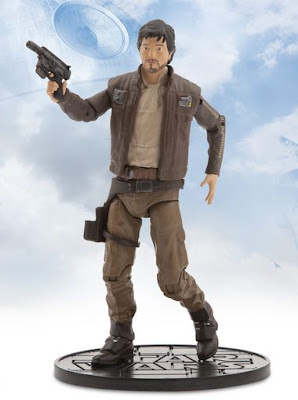 Includes Bistan, Rebel Trooper, U-Wing Pilot, Cassian Andor and Jyn Erso minifigures. 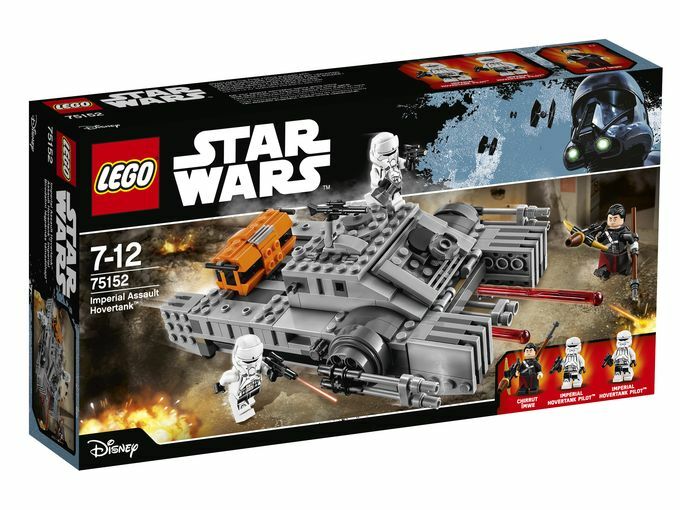 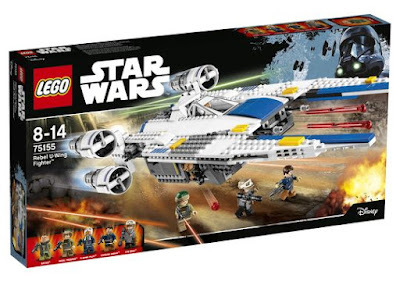 Includes Chirutt Imwe and two Hovertank Pilots minifigures. 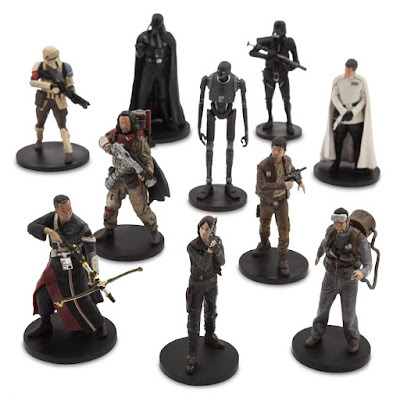 Includes: Jyn Erso, Cassian Andor, Bodhi Rook, Chirrut Imwe, Baze Malbus, K-2SO, Orson Krennic, Shoretrooper, Deathtrooper and Darth Vader. Of course, you can get more detailed photos and information about the toys by visiting Entertainment Weekly, USA Today and Yahoo Movies. 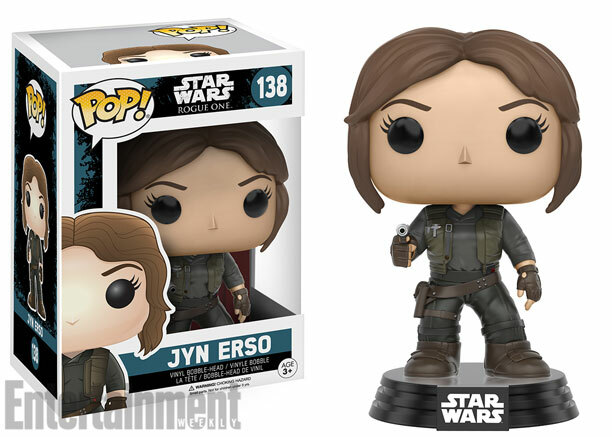 Most of these products are expected to be available for pre-order on September 2nd, and all will hit retailers on September 30th!